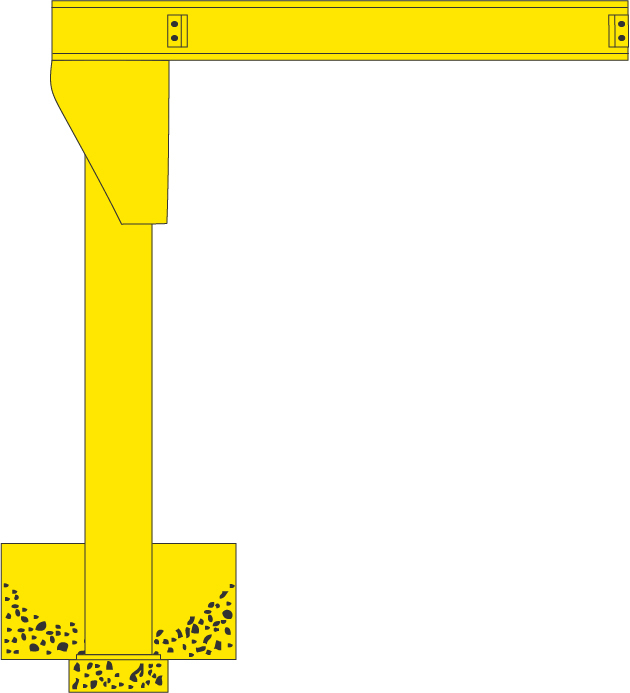 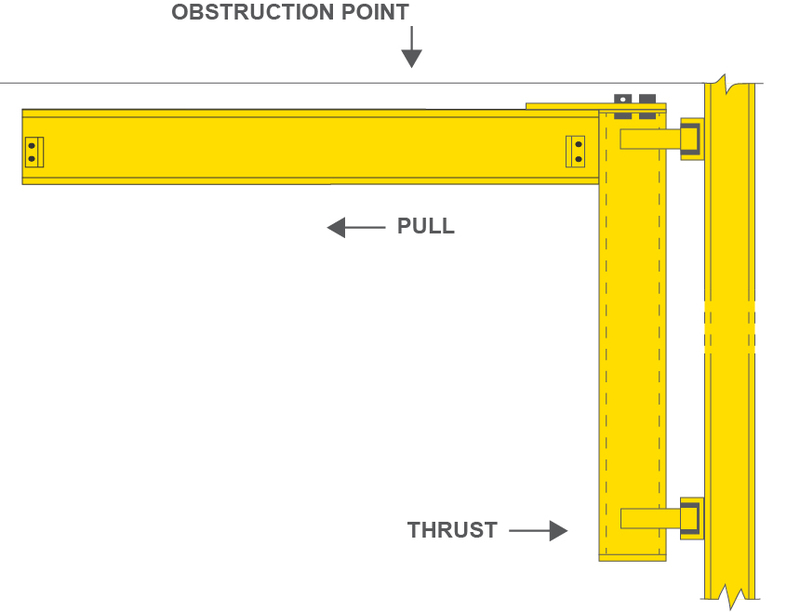 jib crane for your business. 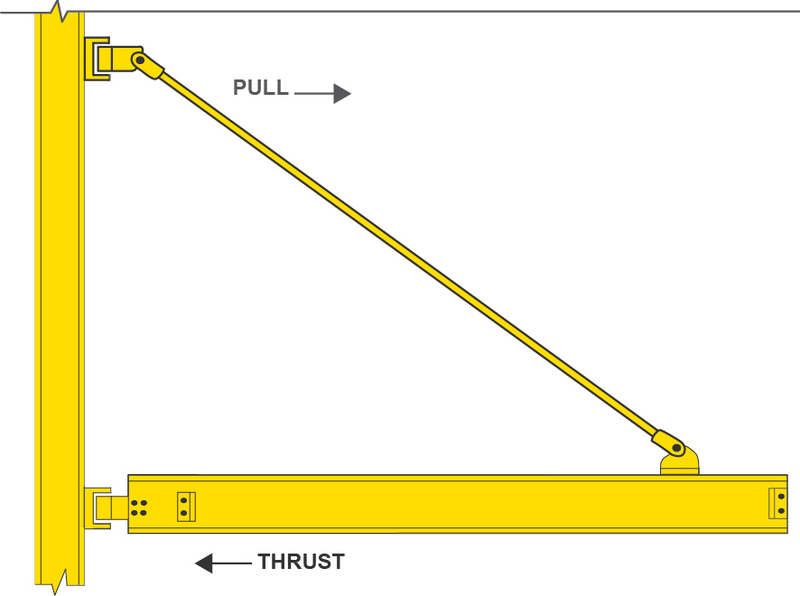 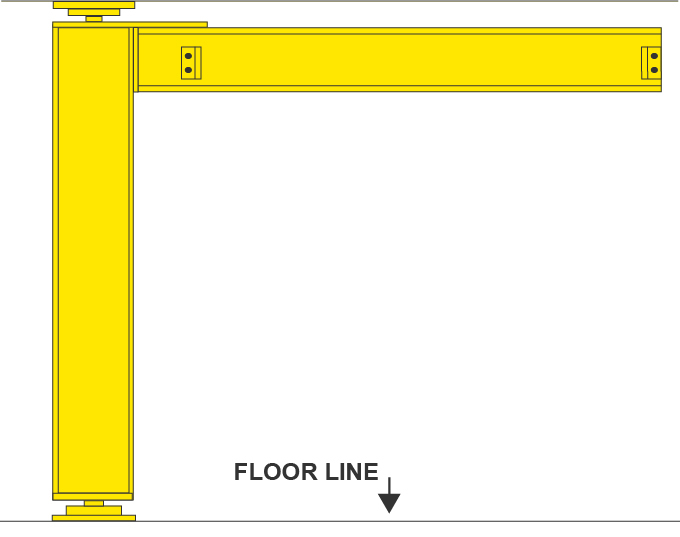 Standard spans to 30 ft.
Standard spans to 20 ft.
Capacity up to 30,000 lbs. 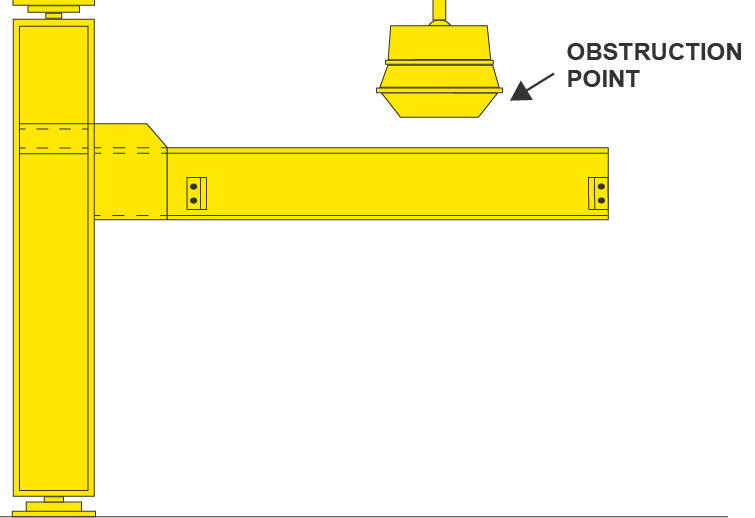 Standard heights and spans to 30 ft.
Standard heights and spans to 20 ft.